Players in both China and Southeast Asia have voiced their concerns over tightness in LDPE supplies in the region as per the pricing service of ChemOrbis. Iranian LDPE is said to be limited in China while a Thai producer has had to implement an extended shutdown at one of their LDPE plants following a technical issue. Short supply along with firmer energy markets has persuaded a few overseas producers to announce higher LDPE film prices to the region for August. A source at a Middle Eastern producer stated that they raised their August LDPE film prices to China by $10/ton this week. “We are hesitant to sell even after our price hikes as several shutdowns in China, Southeast Asia and the Middle East will keep LDPE supplies tight in the coming month. We have also heard that there are smaller amounts of Iranian LDPE coming to China now and we believe that LDPE supply is tighter than that for any other polymer,” a producer source reported. According to data from Chinese Customs, Iran has been the largest exporter of LDPE to China through the first five months of 2013, exporting 157,280 tons of material to the country, more than twice as much as South Korea, China’s next largest supplier. A Southeast Asian producer also announced higher initial LDPE film prices to China for August, lifting their prices $30/ton month over month. “We are confident of achieving some increases for LDPE film as availability for this product is quite limited in China, although we are less optimistic about the possibility of achieving higher prices for HDPE film,” a producer source stated. A trader based in Shanghai commented that LDPE film is gaining ground relative to other PE products because of supply concerns, which they attributed to the shutdown of PTT’s 300,000 tons/year LDPE plant in Thailand along with reduced working hours in the Middle East because of the Ramadan month. 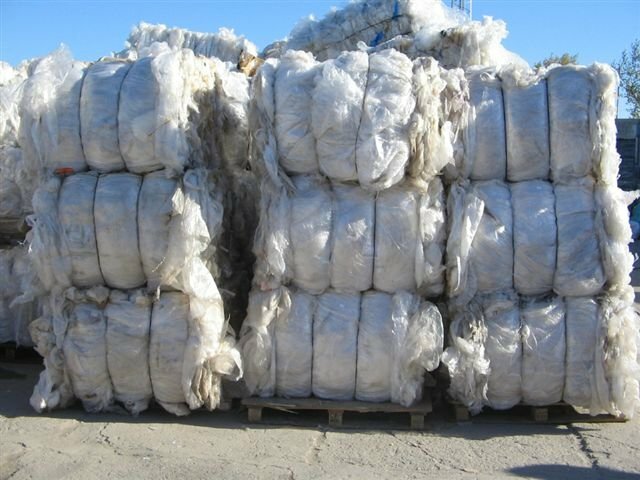 A trader based in Vietnam said that they received an import LDPE film price from Thailand which they found to be too high to accept. “Southeast Asian suppliers are asking for hikes after PTT’s shutdown but we do not find their prices to be acceptable and we are now looking for some Middle Eastern cargoes already on the water as we wish to minimize the risk of accepting materials with long transit times,” the trader said. According to ChemOrbis, a shrink film manufacturer in Vietnam complained that they have had no choice but to accept higher LDPE film prices in the face of a shortage of available cargoes. “Our supplier will not give us any discounts as they claim that supply is tight while we only buy in small volumes,” the buyer said. A converter in Thailand said that they accepted higher prices for import Southeast Asian LDPE film as they were afraid they would not be able to find alternate sources if they did not accept their supplier’s initial price.